Oprah Winfrey would never lead you astray. 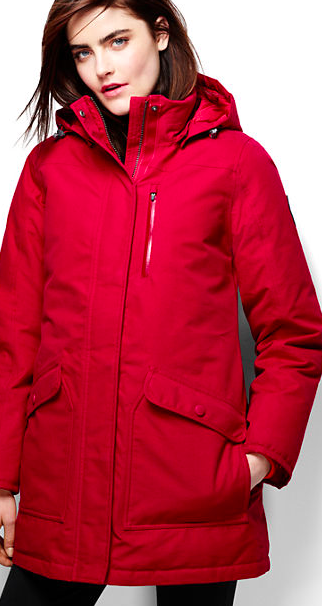 This year, the doyenne of all that is fine and good in the world picked the Lands' Ends Women's Expedition down parka for her annual list of her favorite things. We get it. The jacket is structured. It's warm. It's cozy. And now, if you're visiting New York during the holidays, you can get it for less. 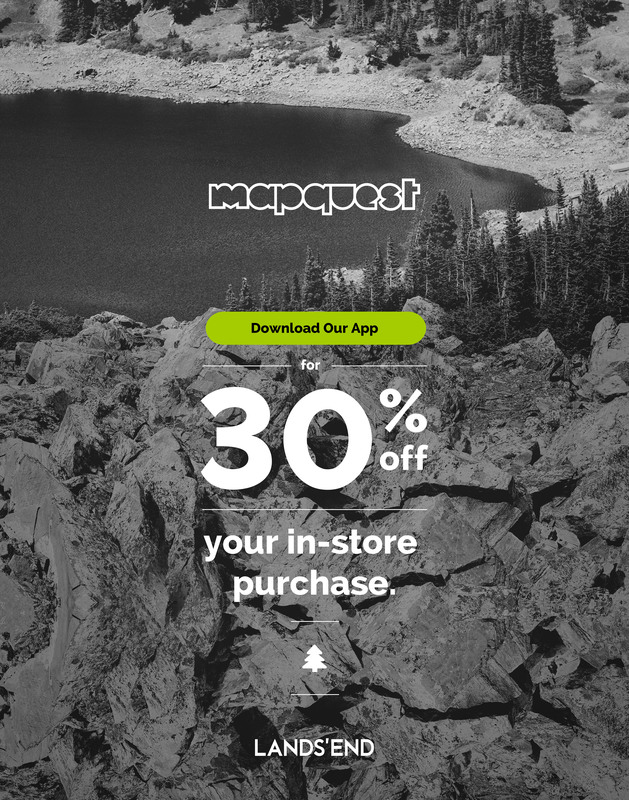 Because the brand is known for its rugged outerwear, show up with your MapQuest app (on Amazon, and for Android and iPhone IOS) and score 30% off your purchase at the midtown pop-up store. Yup, that easy. Lands' End is located right in the apex of holiday madness, near the Rockefeller Center tree, Radio City and all the shopping a credit card can handle. The place is zen. It's an oasis. And we do mean oasis. The two-level store has an Instagram booth, a kids' play area, and a hot chocolate bar. It's quiet. It's cozy. You're welcome. Those braving Manhattan during the holidays clearly have the spirit. And if you're in need of more holiday ideas, we're happy to offer you a Parachute.